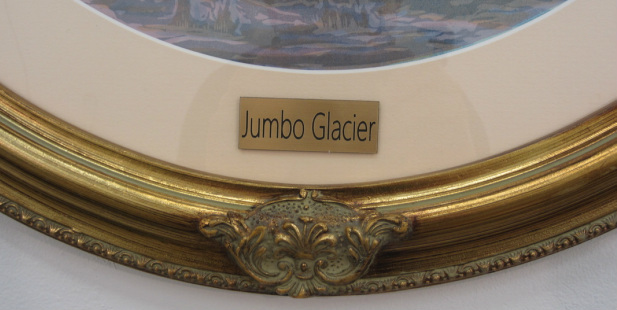 The title for this diptych, No Snowmaker Required, comes directly from a surreal advertising slogan on the Jumbo Glacier's proposed resort website. 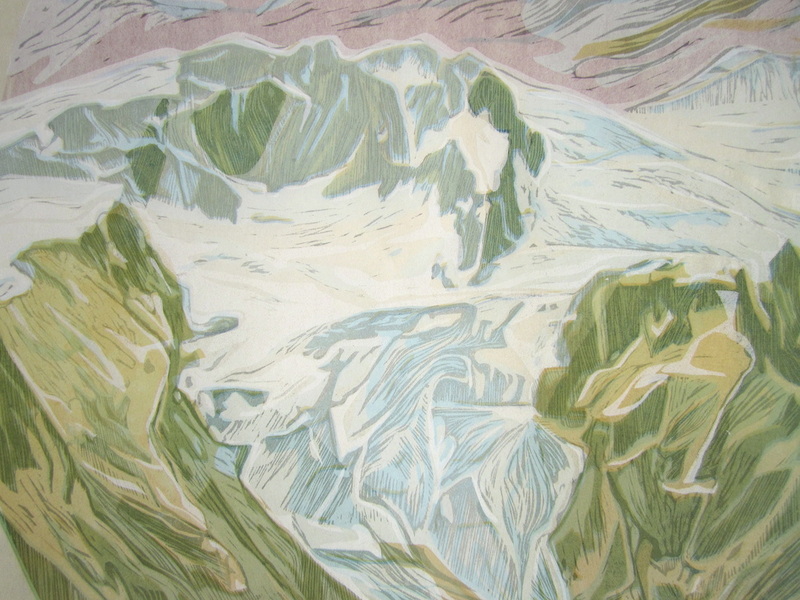 Though created with the specific scenario of Jumbo Glacier Resort at heart, this work extends to speak to the larger context of the changing environment and our complex relationship between enjoying and destroying it. 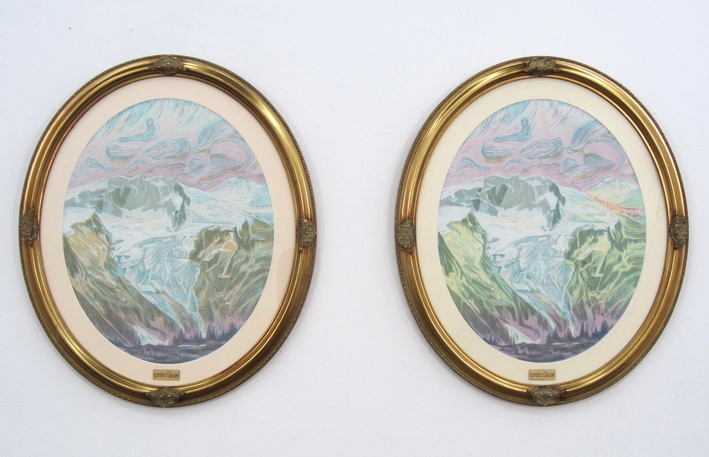 This diptych is an act of protest against the proposed Jumbo Glacier Resort (a 5000 bed ski resort) that is attempting to establish itself in the East Kootenay region of BC. The Jumbo Valley, located in the Purcell Mountain range, is a significant area ecologically, as Grizzly Bear and other wildlife habitat, as well as spiritually for the Ktunaxa First Nations and many others who have formed a relationship of love and respect for this profound landscape. For over 20 years, active opposition has kept the International developers from making significant progress, however, the province of BC granted the developers resort municipality status over the area in 2012 and there has since been increased legal and physical activity both by developers and opposition. Please visit JumboWild for detailed information and ways to get involved. ​Also, see Sweetgrass Productions new film Jumbo Wild.